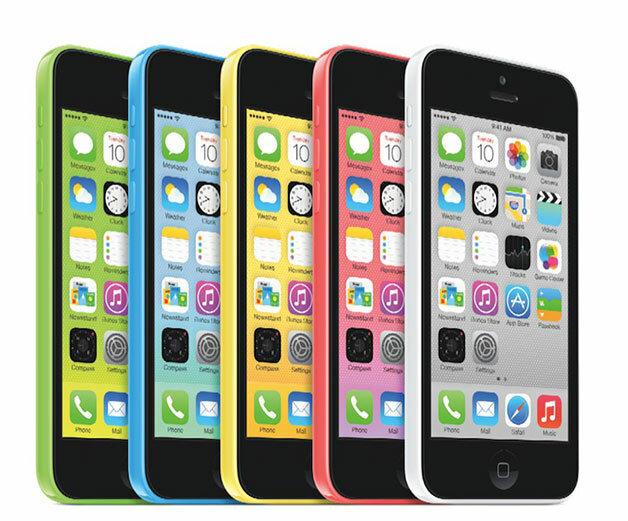 Apple launched the iPhone 5c and iPhone 5S in a number of colour options and new features. Apple today released the iPhone 5c and iPhone 5S, two versions of its smartphone aimed at two audiences. For the first time, the company announced two apple iPhone during the same day. This is the iPhone 5S and iPhone 5C. Both devices are actually an evolution of the iPhone 5. Moreover, they have the same dimensions as the latter. Let’s start with the iPhone 5S. As usual, Apple will revolutionize anything. The new device is still more interesting than the transition from iPhone 4 to 4S evolution. In my opinion, there are three interesting news on this unit. The first change concerns the new A7 chip with 64-bit architecture, which is accompanied by a coprocessor movement (M7). According to the company, the iPhone 5s’ A7 chip delivers CPU and graphics performance up to 2x faster than the A6 chip which was on the iPhone 5. 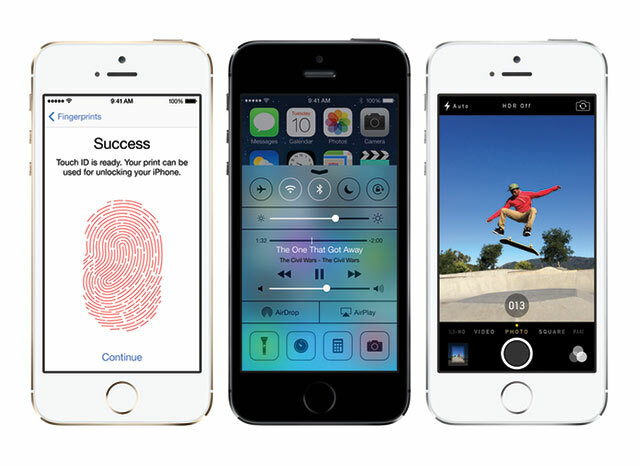 The iPhone 5S is the first smartphone that carries a 64-bit microprocessor. This much more powerful chip was probably necessary for implementing new technologies such as biometric sensor. The second novelty of this device, and perhaps most interesting, is called the Touch ID – a new fingerprint identity sensor . This is actually a biometric sensor. This system, integrated with the phone’s home button which unlocks the device once your finger presses the home button. And the Home button of the iPhone 5s is made from sapphire and is scratch resistant. In theory, this system will be much faster to unlock an iPhone. Interestingly, Apple biometric sensor should also be used to authenticate clients on the App Store. The third novelty of the iPhone 5S is the Improved camera with 15 percent larger sensor. Increasingly, smartphones are expected to replace the compact digital cameras. Just like the Samsung Galaxy 4 and more recently MotoX, iPhone 5S is bad news for designers of compact cameras. The iPhone 5S still offers a 8 megapixel camera. For cons, the sensor is larger (15%), the opening is now ƒ/2.2 (2.4 on iPhone 5C). There is also a burst mode that can take 10 pictures per second and a video mode at idle. The iPhone 5s have two flashes. One white and the other amber that allow for better pictures when the lighting is poor. These are just a few of the many improvements in the camera that is embedded on the iPhone 5S. The iPhone 5S camera features includes auto-image stabilization to help reduce noise and motion from shaky hands, Slo-Mo mode to shoot slow motion video at 120 frames per second at 720p. And Live video zoom for zooming in up to 3x while shooting a video. 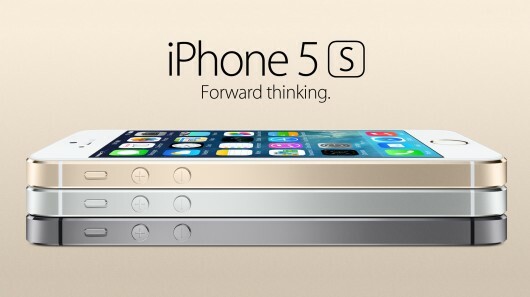 iPhone 5S will be available in the 3 new colors like Golden, silver and gray. Battery of the news iPhone 5s will offer up to 10 hours of talk time on 3G and standby time of 250 hours. The iPhone 5S will cost 16GB for $199, 32GB for $299 and 64GB for $399 with a standard two-year contract. It’ll go on sale September 20th, and iPhone 5s will reach 100 countries and over 270 carriers by December 2013.
iPhone 5C is a device that contract will be slightly cheaper than the iPhone 5S. If you decide to get the iPhone out 5C contract, you are not really a bargain. It is about $120 less than the iPhone 5S. iPhone 5C is really not as cheap as you would have thought. Its price released (without contract) is $549 for the 16GB and $649 for the 32GB. In addition to price, the iPhone lacks the 5C biometric sensor. The rear of the device is not metal, but plastic. The cover is made of polycarbonate which will come in five colors (blue, green, pink, yellow and white) and inside is equal to an iPhone 5. 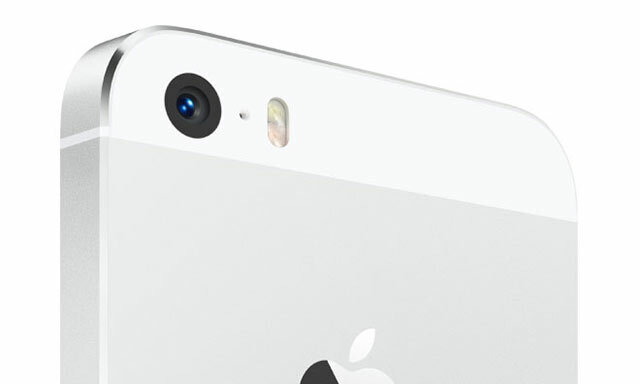 Regarding the camera of the iPhone 5C, it is ultimately the same as the iPhone 5. Finally, the chip (A6) is the one that powered the devices last year. The new iPhone is altogether an iPhone 5 with a plastic back with a choice of five colors. Its relatively high price, if we compare it to the iPhone 5S, in fact one unit more or less interesting. Mobile iWork includes Pages, Numbers and Keynote will be available free on the new iPhone and iPad applications. The idea is interesting because Apple will launch a new version of iCloud in the next few days on their website that now includes a web office suite. Business users and students will have access to a nice office suite on their mobile devices at no additional cost. For those who use their iPhone and iPad like camera, iPhoto and iMovie applications will also be free. Regarding iOS 7, it will be available on September 18. To install it, simply download it from iTunes or to update from your iOS devices. The new Apple’s mobile operating system will not be compatible with all devices. Here is the list of devices on which it will be possible to install iOS 7: iPhone 4, 4S, iPhone 5, 5S, 5C, iPad 2, 3, 4, iPad and iPod Touch 5th generation. Some features of iOS 7 will not be available on older devices. For example, AirDrop is only available on the iPhone 5, 5C, 5S, iPad 4, iPad Mini, and iPod touch 5th generation. This severely limits the usefulness of this technology. The side of the camera, the filters in the camera minimally require an iPhone 5. For cons, the iPhone 4 and 4S owners have at least access to filters from the Photo application. What distinction there’s there between the available camera filters and those who are in the Photo app? It’s simple, the filters of the camera can be selected and applied when you enter your photo. Always on the side of the camera, the new square format, similar to what we find on Instagram will be compatible with all devices that support iOS 7.